GlassWhiteboard.com sells magnetic glass whiteboards across the world. GlassWhiteboard.com lost valuable Google rankings due to Google’s Penguin update in 2013. jSinger immediately stepped in, building alternative websites to recover rankings within weeks. jSinger also did proper steps to clean up the website and its online profile. 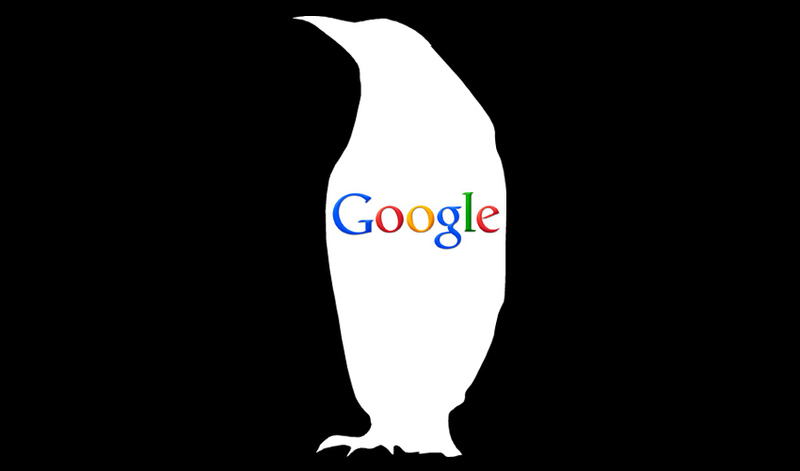 When Google’s next Penguin update occurred, the original website regained its position. Despite the ranking issues, GlassWhiteboard.com had its best financial year.